With Apple's upcoming release of iOS 11.2, the iPhone 8, iPhone 8 Plus and the iPhone X should finally get access to so-called fast wireless charging. Apple is preparing to release iOS 11.2, an update that will enable 7.5W "fast charging" for the new iPhone 8, iPhone 8 Plus and iPhone X. Currently, iOS v11.1.1 supports only 5W wireless charging; iOS 11.2 is now in beta and expected to ship over the next month or so. While all three of the new iPhones are capable of taking a charge of up to 15 watts via the Qi v1.2 specification, the iOS platform doesn't support that raten of power transfer. In fact, it only supported 5W charging when originally launched in September. Additionally, only some wireless chargers support 7.5W wireless charging. Here's a list of Computerworld's top 10 wireless chargers, most of which support the "fast charging" capability. 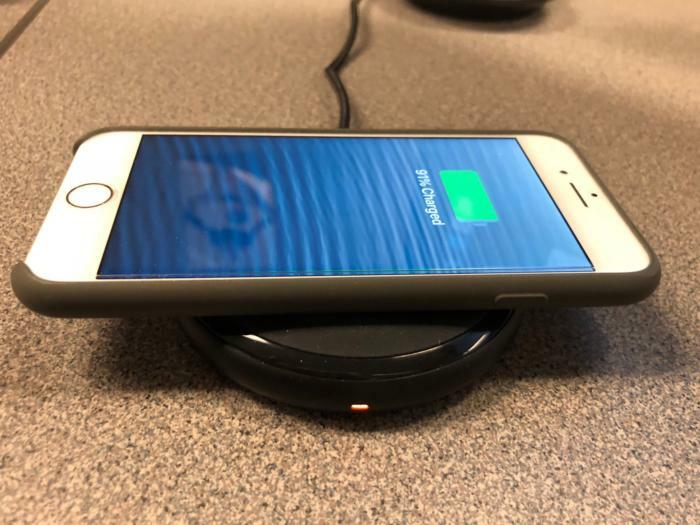 An iPhone 8 rests next to a RavPower wireless charger that can transmit up to 7.5W, which is considered "fast charging" capability. 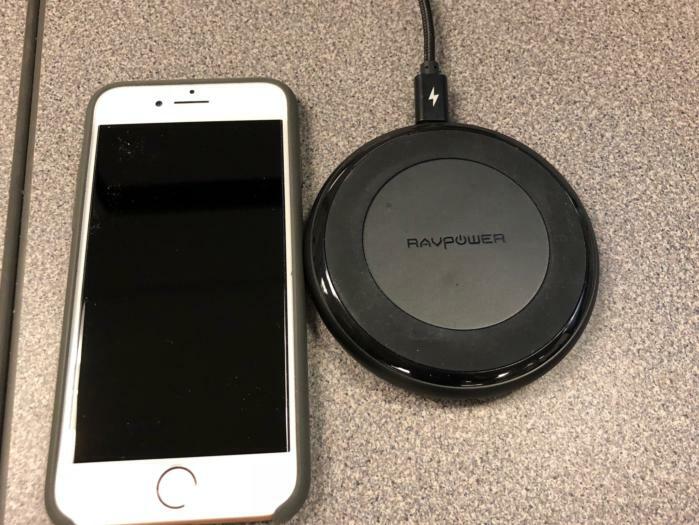 Wireless charger maker RAVpower spied the faster charging option and told MacRumors it had tested the new 7.5W charging speeds on an iPhone X. That version of the iPhone became available only on Nov. 3. Apple is clearly moving toward a bigger focus on wireless charging, something other smartphone makers have already embraced. Apple, for instance, designed its own charging pad, called AirPower; it will be available next year. That charging pad will have a large, oblong area allowing up to three devices, including the Apple Watch Series 3 and AirPods in their charging case, to charge up at the same time. While the latest Qi wireless charging specification (v1.2) allows for up to 15W of charging power, it is the software on a receiving device that controls how much power is transferred from a charger to a Qi-enabled device like the iPhone 8 and X line. Apple was a laggard on wireless charging, as various Android handset makers have rolled wireless charging-enabled models out over the past five years. "Apple's been behind on this. Because they want to keep the device nice and thin, they didn't want to go with the crowd," said William Stofega, IDC's program director for mobile phones. Why Apple chose a slower version of wireless charging than the latest Android smartphones, which offer 10W of charging power, is unclear. But the cost of components could be a factor. Those costs rise in tandem with the power level, according to Menno Treffers, chairman of the Wireless Power Consortium, which oversees the Qi wireless charging standard. Safety measures also become more expensive with increasing power levels. "That is inherent to power electronics," Treffers said. "There are tradeoffs and we leave it to our members to make their own tradeoffs and optimize for their intended customers. There are many factors that manufacturers take into account, such as what needs they are fulfilling for their customers, but yes cost is one of them."